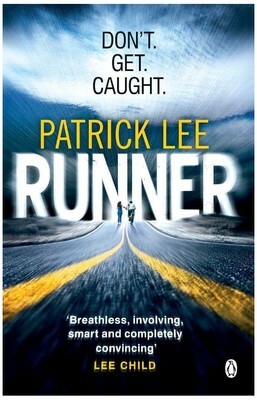 Runner by Patrick Lee is a chase thriller surrounding a young girl and a soldier who was in the right place at the wrong time. Sam Dryden, retired special forces, lives a quiet life in a small town on the coast of Southern California. While out on a run in the middle of the night, a young girl runs into him on the seaside boardwalk. Barefoot and terrified, she’s running from a group of heavily armed men who are trying to kill her. After Dryden helps her evade her pursuers, he learns that the eleven year old, for as long as she can remember, has been kept in a secret prison by forces within the government. But she doesn’t know much beyond her own name, Rachel. She only remembers the past two months of her life and that she has a skill that makes her very dangerous to these men and the hidden men in charge.Dryden, who lost his wife and young daughter in an accident five years ago, agrees to help her try to unravel her own past and make sense of it, to protect her from the people who are moving heaven and earth to find them both. The author has written a very exciting science fiction thriller. It is a fast paced story, with characters that you connect to and immediately like. You want to see Sam and Rachel get through this together. There is plenty of high-speed action, so the book is a fast read. 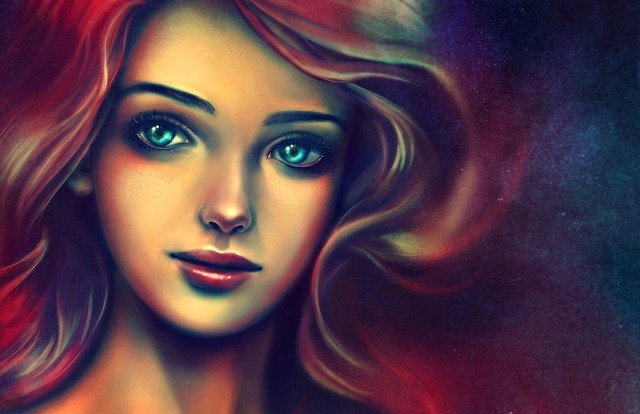 There is no time to take a breather, its like you are running with the characters. The only thing going through your mind then is DON’T. GET. CAUGHT. which also happens to be the tag line of the book. Patrick Lee is the author of three previous novels – The Breach (A New York times best seller), Ghost Country and Deep Sky. This is the first book in the Sam Dryden series. Runner is a perfect blend of action, science fiction and drama. A great read for anyone who likes thrillers. The twist and turns in the plot hold your attention and leave you with a adrenaline high. Recommended for everyone who enjoys that flavour.